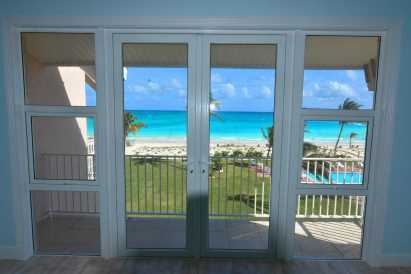 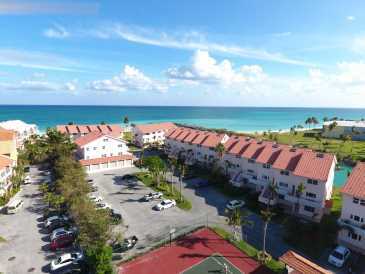 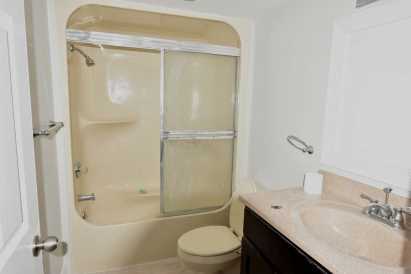 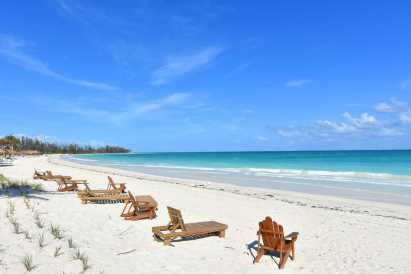 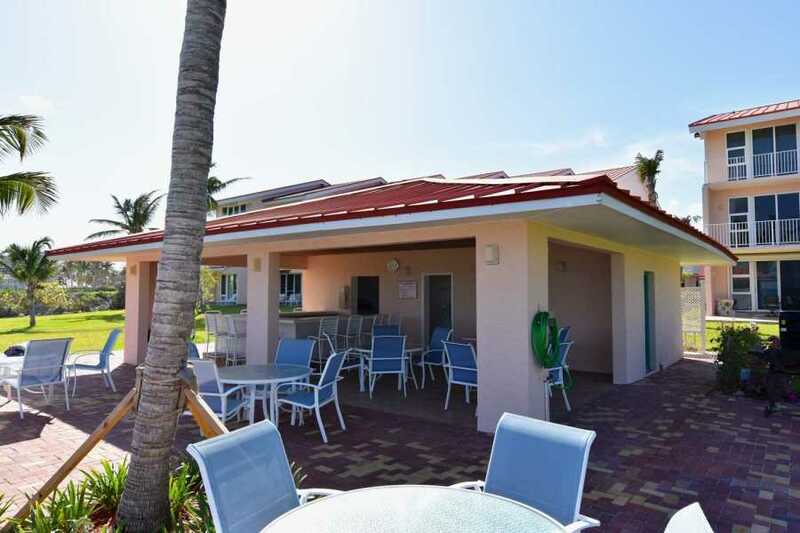 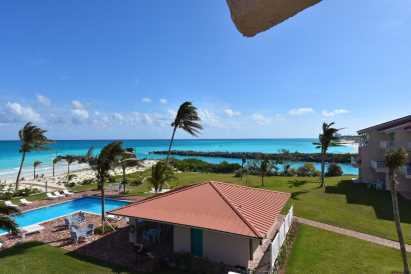 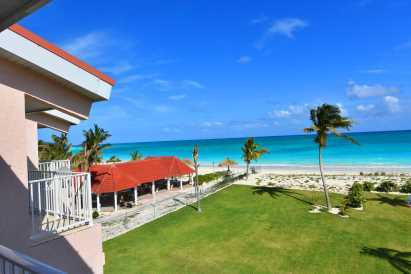 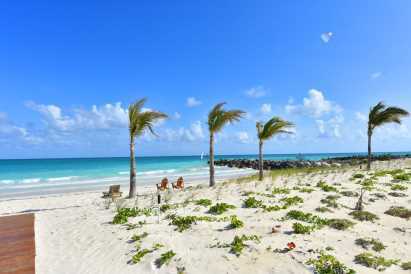 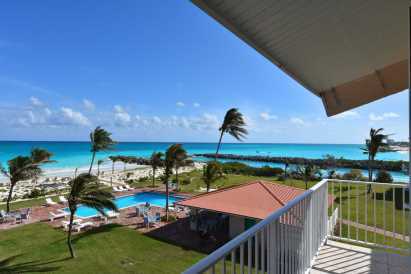 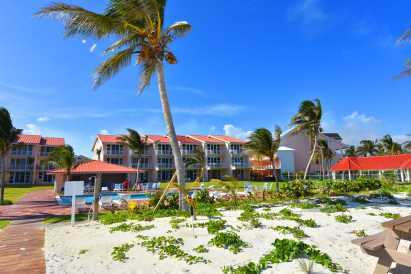 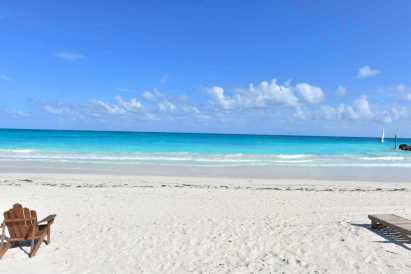 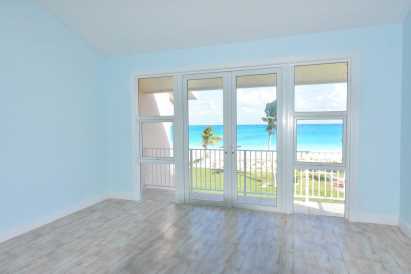 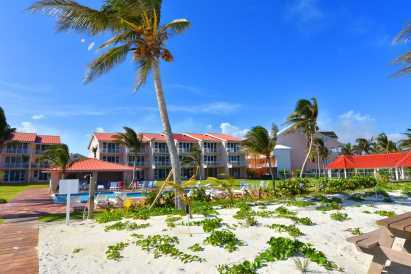 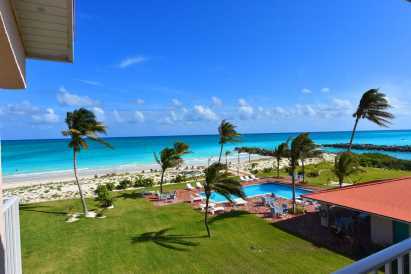 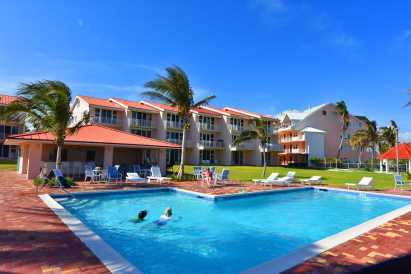 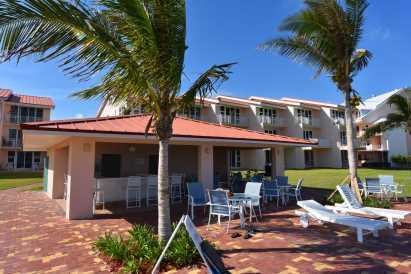 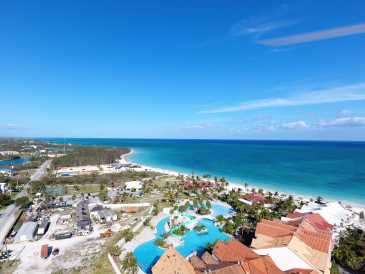 BEACHFRONT- THREE BEDROOM TOWNHOUSE-FREEPORT LUCAYA. 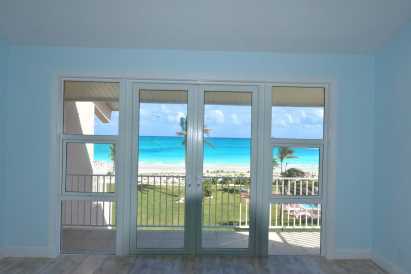 This rare opportunity to purchase a 3 bedroom townhouse unit on one of the best beaches on the island and in the world. 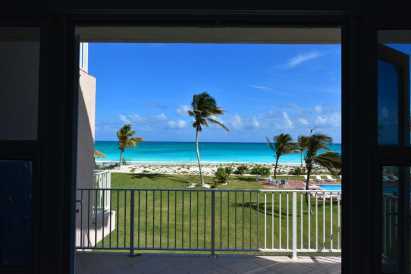 This spacious unit comprise 1,800 sq ft and offers ceiling to floor impact windows and doors to maximize amazing views of the turquoise waters of this pristine beach. 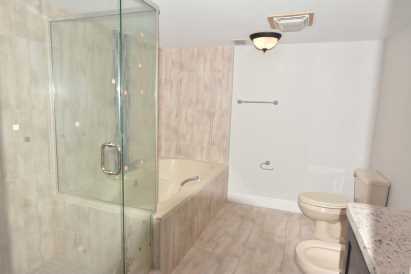 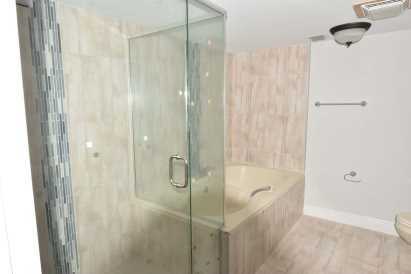 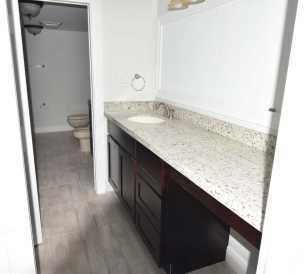 The flooring throughout is wood looking porcelain tiles, granite tops in the kitchen and bathrooms, 9 and 10 ' ceilings, solid oak cabinetry with lots of storage, recessed lighting, ceiling fans in dining and bedrooms and washer & dryer. 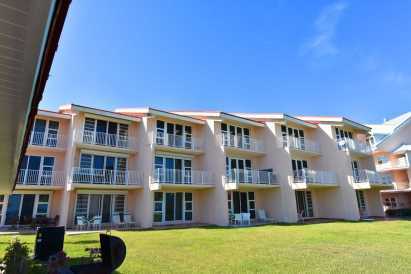 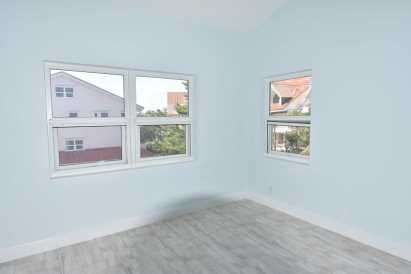 The living room sliding glass doors and the master bedrooms doors open onto spacious balconies where you can enjoy the view of the beach and canal and cool breezes of the islands.